Fremantle Timber Traders makes available sustainably sourced hardwood timber decking for commercial and domestic applications in Perth. We also specialize in re-milling timber decking from salvaged recycled timbers. 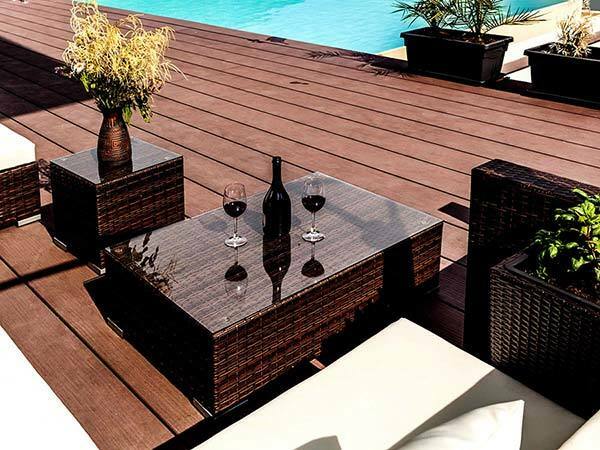 The quality of our decking is first class due to stringent quality control. We have a wide range of decking timber available in our Fremantle warehouse. Hardwoods such as Jarrah and Blackbutt are most suitable for this outdoor application. 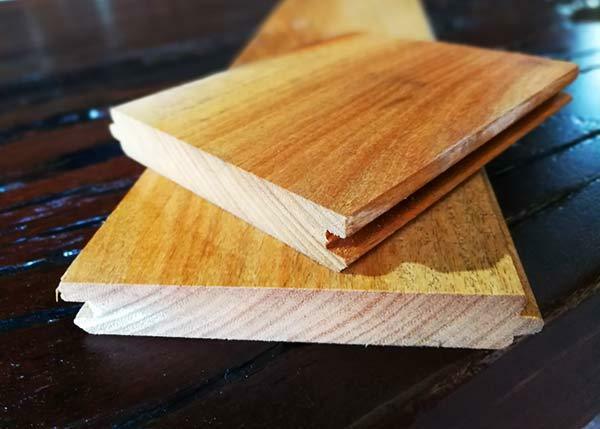 If you require specific or unusual sizes not listed below, we can cut to order decking from quality recycled hardwoods to suit your project requirements. Wide board decking is also available. We work with a number of professional decking layers, allowing us to quote to supply and our decking layers can quote to sand and seal. If you are looking for custom catered outdoor decking, contact us at Fremantle Timber Traders to discuss what you need, for a genuinely friendly & competitive service. 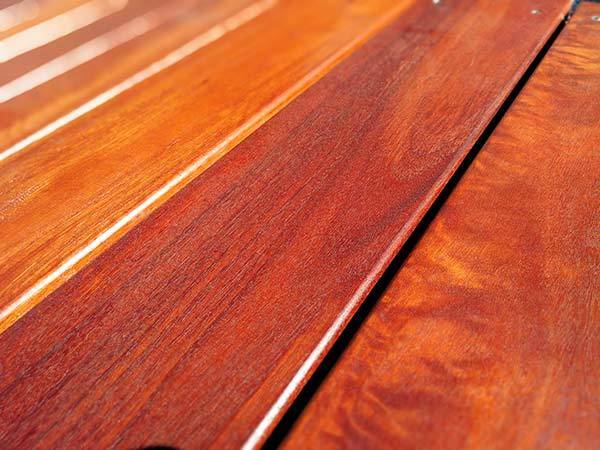 Jarrah is a popular and remarkably fire resistant and robust West Australian hardwood. 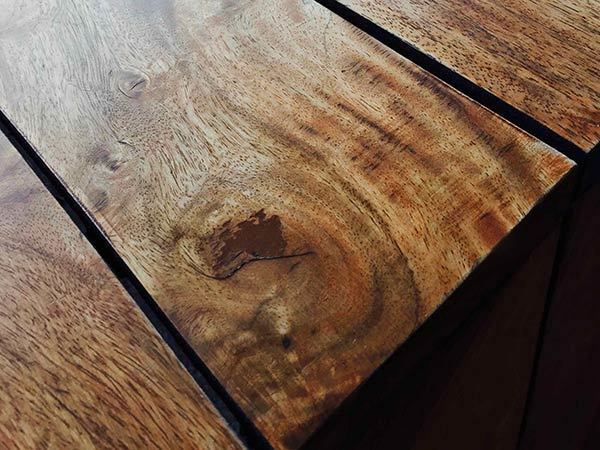 Renowned for it's rich red colours that deepen over time, Jarrah is popular for interior design, but is also useful for a range of outdoor applications. 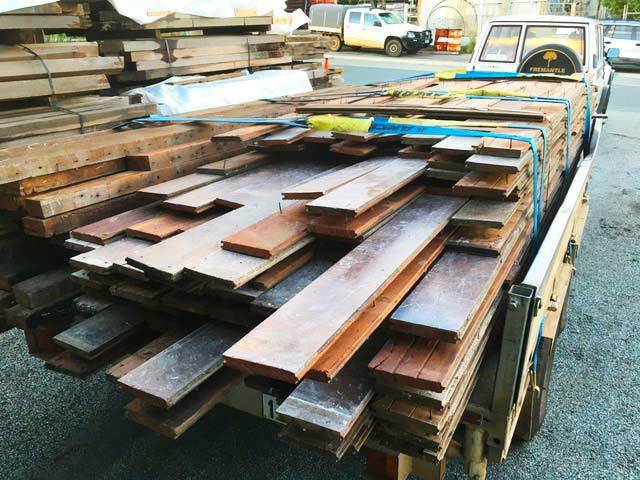 We have a range of Jarrah available, which we can cut into custom milled decking for commercial and domestic applications. Tuart is a first grade, A class eucalyptus native to Western Australia, which grows along Western Australia's coastal strip a little north of Perth. 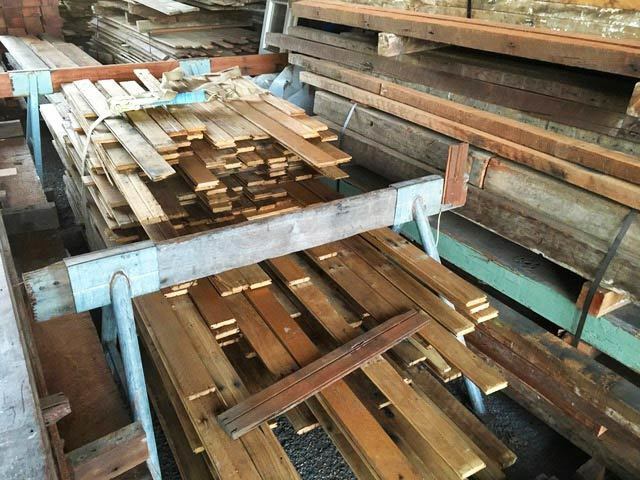 We have a large quantity of this timber available, please click on the button below or contact Terry for more information. Wandoo is a heavy duty, first class timber which is perfect for both indoor and outdoor applications. This timber finishes dark with an even, straight texture. Please contact Terry to discuss our complete range of decking timbers available. 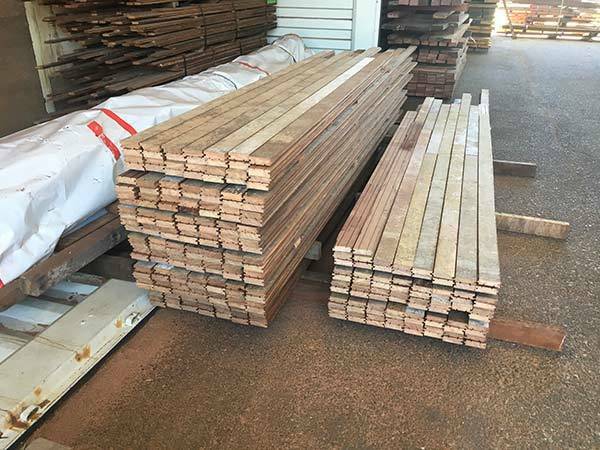 Recycled Timber is readily available at our Fremantle Warehouse in Perth, in all shapes, sizes and forms - from Hardwood Slabs, Posts, Beams, Bush Poles, Gluts, Wharf Timber, Railway Sleepers, Stair Treads, Recycled Flooring to Timber Decking Perth and more!